We have recently shifted our focus to creating and delivering high end assets for the Unity Asset Store. Please drop by and see the latest assets we have on offer. This website will no longer be updated regularly. The past couple of months have been quite busy for us, as we have been working on Skadonk Showdown. 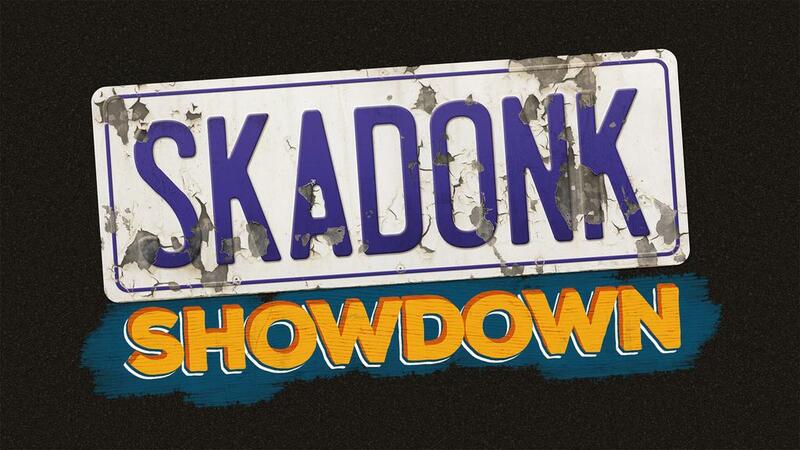 Skadonk Showdown is a physics charged, multiplayer racing game set in South Africa. 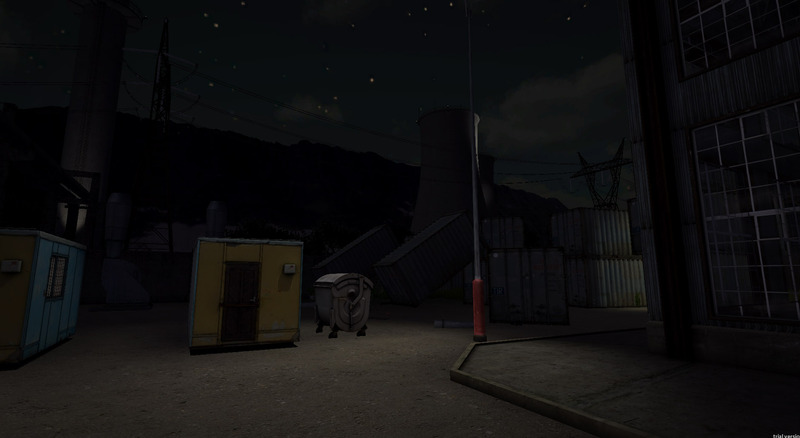 The game is still in early alpha, but you can follow the progress of the game over on the website. Great news! Yesterday we successfully launched our first commercial game – Blazin’ Aces. 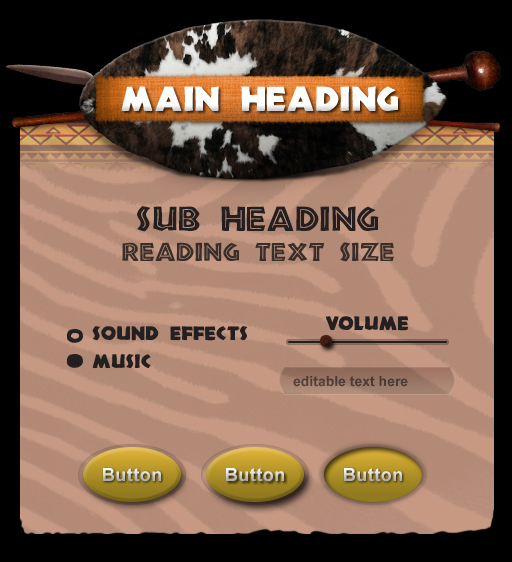 It is available on the iOS, Google Play and Windows Phone app stores. 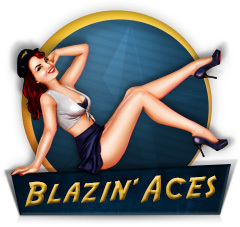 Blazin’ Aces will be launching on the Apple and Windows Phone App Stores on 9 May 2014. 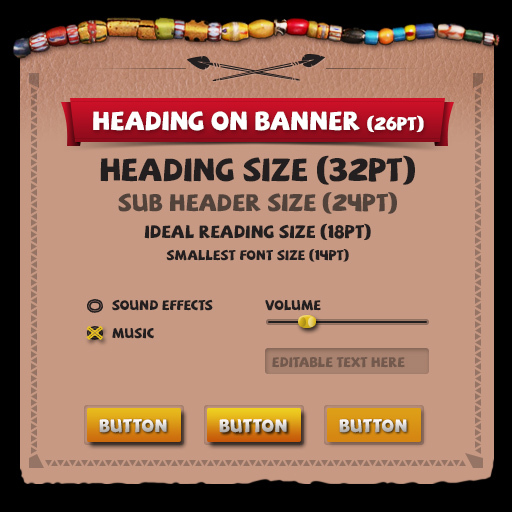 Android version coming soon. We’ll be posting the reviews as they come in, so keep checking back to see what reviewers are saying! The Global Game Jam is an event that happens once a year, where people of all disciplines join forces to make a video game in 48 hours. 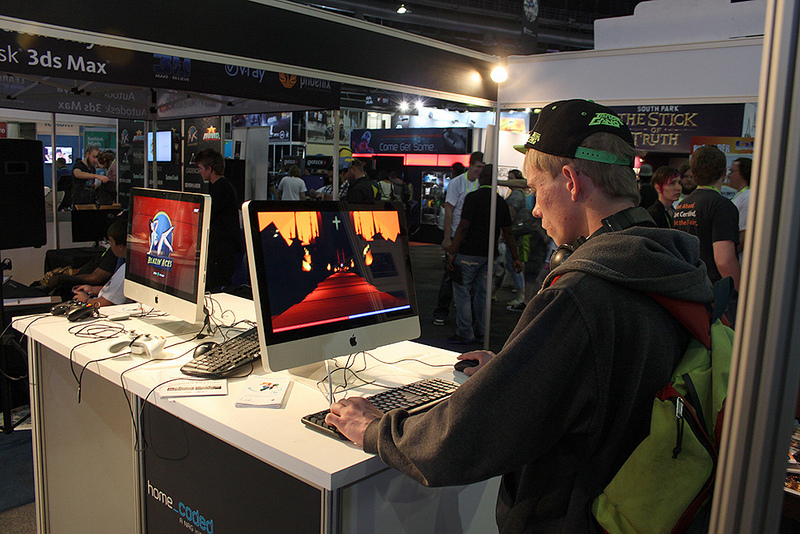 Each year, a new theme is given as inspiration to guide developers in experimenting with game design. It was the first one that I attended, and I must say I had a great time. The theme this year was “We don’t see things as they are, we see them as we are.” . Joining forces with a couple of other programmers, we ended up making a game about projecting yourself onto other people, called Transference. You can play it here in your browser, or read a short review here on the NAG website. A couple of weeks back, the guys over at Ogilvy Johannesburg read about Blazin’ Aces being on display at rAge. They set up a short interview and were kind enough to create a blog post about the game, myself, and my lecturing. While I was manning the Make Games SA standover at this year’s rAge expo, the guys from eGamer interviewed me about my game. So the annual rAge expo took place at the beginning of October, and as part of the Make Games SA community, I was lucky enough to get a Blazin’ Aces demo up and running for a public playtest. It was an invaluable experience, and I’d just like to say thank you to everyone involved in organising such an awesome event. 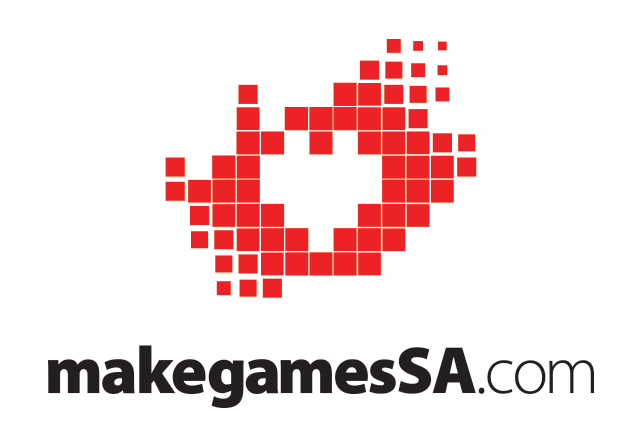 Check out the link below to see some of the photos captured at the awesome Make Games SA stand. So for the past 2 weeks, I’ve started looking into Unity3D. 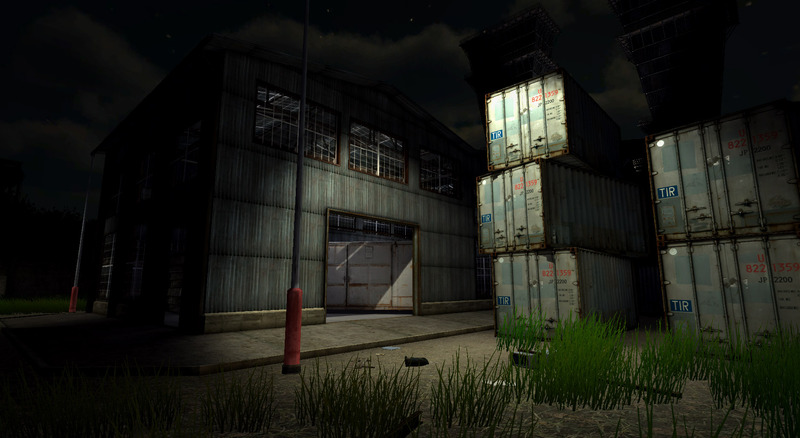 I bought an amazing model pack while it was on sale – The Industrial Environment Pack Vol 1 - and started experimenting with the Unity interface. I must say, I am super impressed. The user interface is super intuitive, and the general workflow is great. 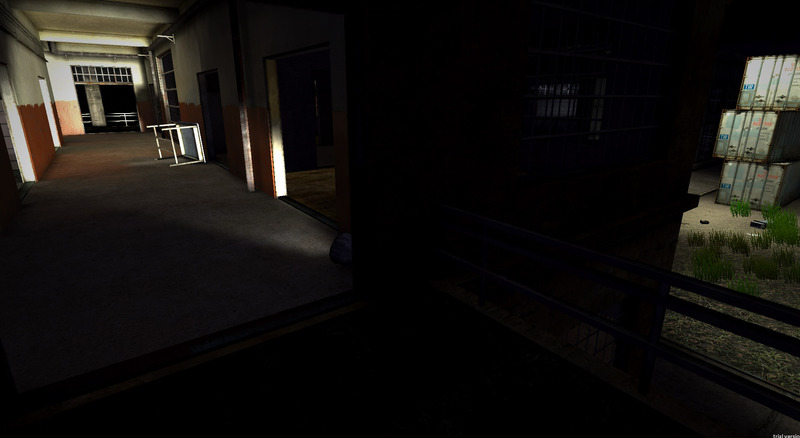 I managed to get some great lighting into a simple map and overall I am pretty pleased with the results. All in all, the map example below took me roughly 3 hours to churn out (excluding lightmap baking time). Pretty damn awesome if you ask me! 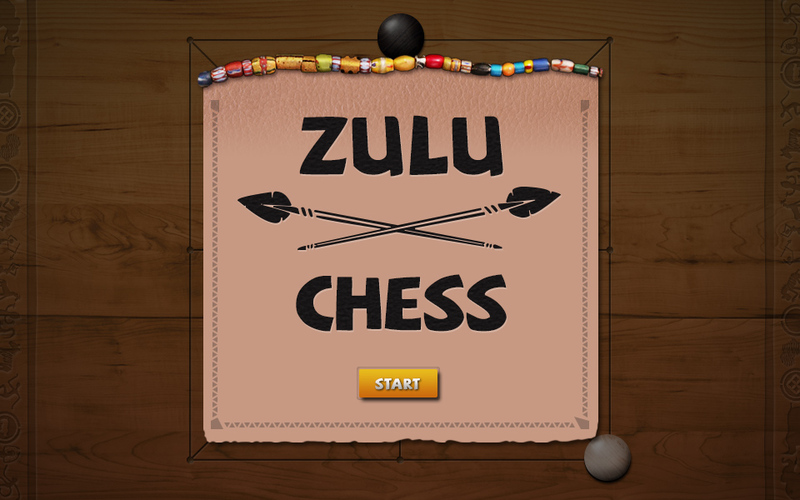 So over the past week or so, I have been working on some UI elements for Zulu Chess. 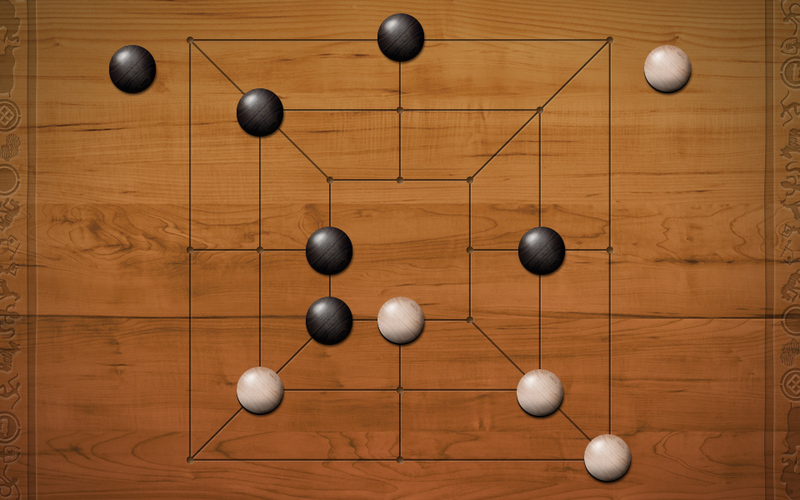 The game is essentially Nine Men’s Morris, a strategic board game. In South Africa, we call it Morabaraba. It was a fun project, and I am happy with out outcome.